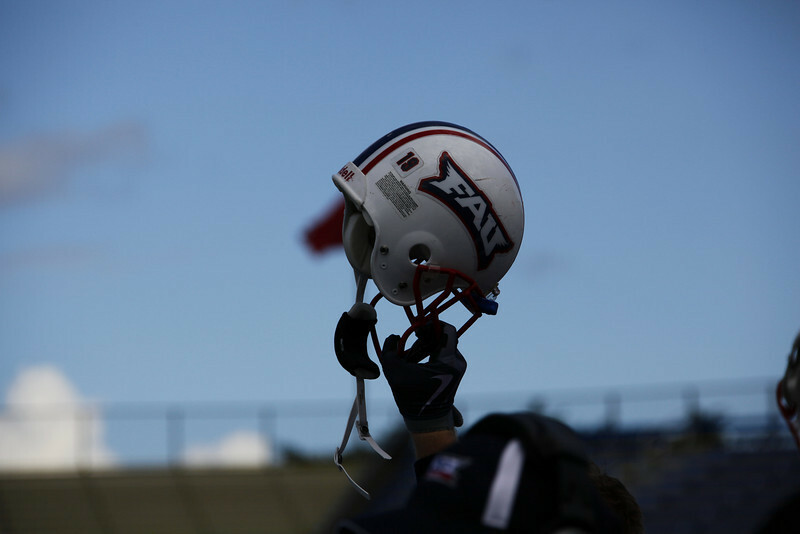 FAU Sports Informer: Bye bye Sun Belt? Is it time to say 'good bye' to the beloved Sun Belt Conference for the Owls? We can only hope so! 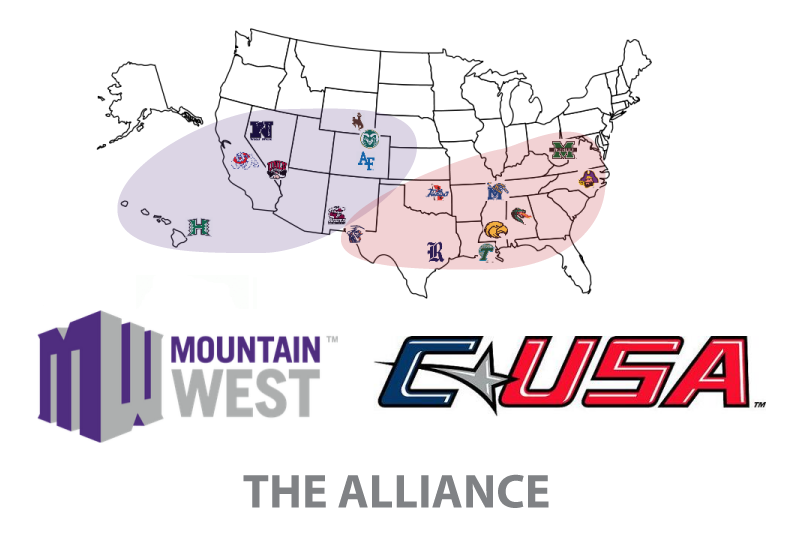 With a new 'Mega' conference beginning in the 2013-2014 academic year, teams from Conference USA and Mountain West have been plucked to be in an 18-24 team conference. Teams ranging all the way from Hawaii to East Carolina, this conference is undoubtedly the largest conference geographically speaking. But would this be a smart move for the FAU Owls? The conference (yet to be named) would be split into a West and East conference to help the travel aspect and could potentially create great conference rivalries within. 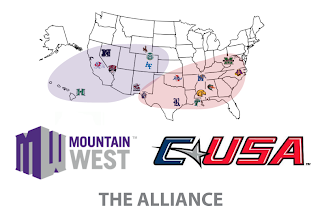 As of now, the West division consist of UTEP, Tulsa, Rice, Wyoming, UNLV, New Mexico, Nevada, Hawaii, Fresno State, Air Force, Colorado State; and the East contains Tulane, UAB, Marshall, Southern Miss and East Carolina. Adding FAU and FIU would contribute great competition to the smaller eastern division, as well as adding two teams from Florida which the conference is currently missing. FAU is desperately seeking some excitement in their competition, since playing teams like the Louisiana sisters, North Texas, Ark. St., and the others aren't the most entertaining events for fans to watch. Therefore, playing teams like Southern Miss and ECU could attract more fans and fill the brand new Stadium that is still seeking a truly sold out crowd. Not to mention, the potential TV opportunities for FAU could bring in a significant amount of dollar signs for the Athletic Department which is currently underfunded and desperately in need of a larger budget. But with that said, being in this new conference would challenge the Owl's differently than the Sun Belt and a 1-11 season would not be welcomed by any Owl fan in South Florida. But just like we said with our new stadium, our new football coach, and now a new conference, only time will tell!